Authors: Johnny D Boggs, James Reasoner, Mel Odom, Bill Crider, Matthew Baugh, Tim Lasiuta, Joe Gentile, Paul Kupperberg, Denny O’Neil, Kent Conwell, David McDonald, Thom Brannon, Troy D. Smith, Chick Dixon, and Richard Dean Starr. 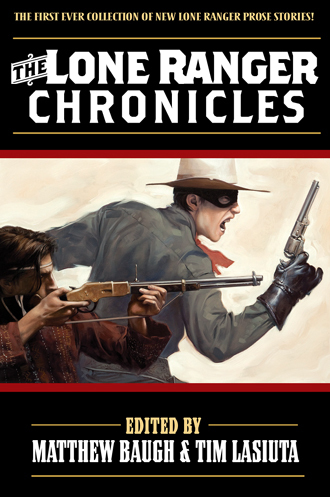 THE FIRST EVER COLLECTION of NEW Lone Ranger prose stories! 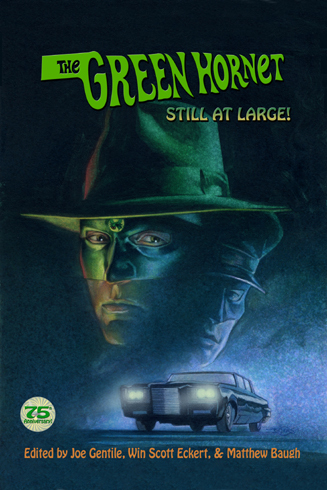 The masked ex-Texas Ranger and his Native American companion Tonto fight injustice in the Wild West! Stories include meetings with The Cisco Kid, Wyatt Earp, Doc Holliday, as well as the origin of Tonto and the origin of Silver! 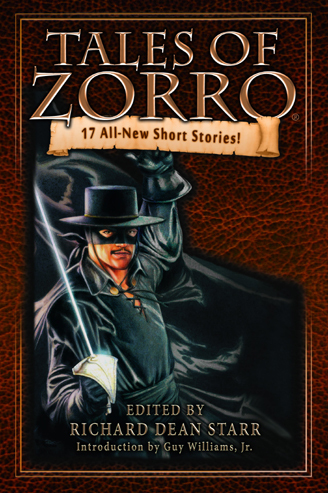 Authors include Spur Award winner Johnny D Boggs, James Reasoner, Alex Award winner Mel Odom, Anthony Award winner Bill Crider, Matthew Baugh, Tim Lasiuta, Joe Gentile, Paul Kupperberg, Denny O’Neil, Kent Conwell, David McDonald, Thom Brannon, Troy D. Smith, Chick Dixon, and Richard Dean Starr.